This chest harness allows you to mount your Muvi camera either with or without the waterproof case with either a forward view or upward facial view. 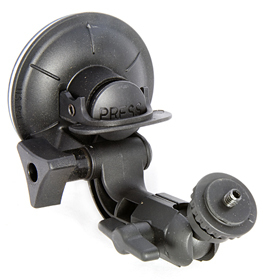 Includes the Muvi HD holder and tripod mount and is compatible with all Veho Muvi cameras (appropriate WPC of Handlebar mount required). 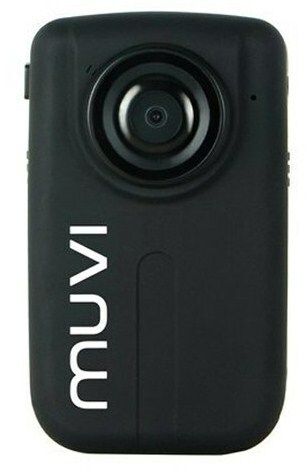 The displayed shipping price is for '1' Universal Veho Muvi Chest Harness Camera Mount. To find the shipping cost for all your items, please view your cart.